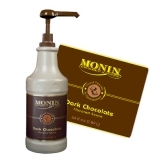 Monin white chocolate sauce has an authentic, intense and velvety cacao taste. Incredibly creamy, smooth, rich and perfectly balanced texture. 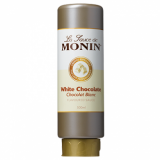 Try to combine it with Monin Matcha Green Tea syrup and milk, and you'll be amazed by its unusual smooth taste. 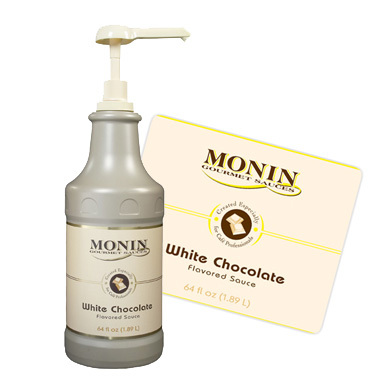 Add a hint of Monin white chocolate sauce in your frozen preparation to keep the consistent texture longer.